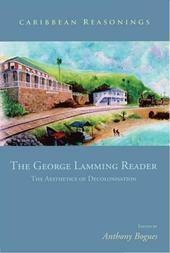 Sylvia Wynter's work is distinctively Caribbean. 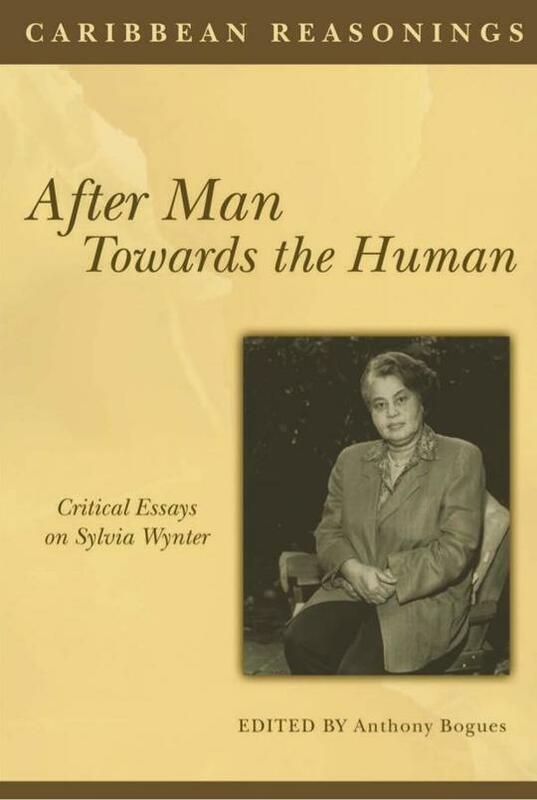 From her exciting and rigorous interventions on 'folk culture' and its profound meaning for the symbolic universe of Caribbean reality, creative writing and the nature of Caribbean culture, to her present genealogical critique of Western humanism, Wynter has emerged as one of the region's premier cultural and social theorists. useful for courses in Cultural Studies; Caribbean Studies; African-American Studies; Intellectual History and Critical Theory.